The Chicken Truck is a food truck, vendor, and caterer based in the Harrisburg, PA, area that serves the Central Pennsylvania region simple, fresh made food. The Chicken Truck serves fresh made chicken and sides. Owner/Operator Joseph Devor has been in the restaurant industry for more than a decade and uses his experience to serve delicious food with excellent customer service. For any party, event, or catering The Chicken Truck is a delicious way to serve your guests! 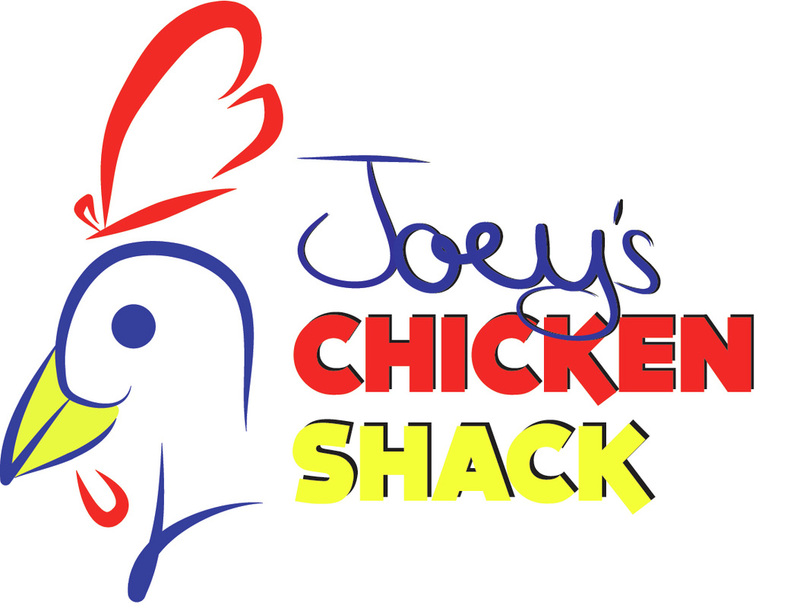 For booking and contact information click the ‘contact’ link above or contact Joseph Devor at 717-856-4361 or info@thechickentruck.com. Please keep an eye out for the opening of our first storefront coming in early 2017!! For more detailed info, check the Track the Truck page. See you around the truck!